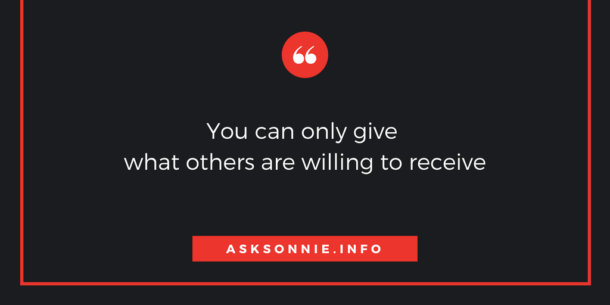 This blog is the old Sonnie’s Porch, re-branded to unify Sonnie’s brand across social networks– /ASKSonnie on Facebook and LinkedIn, @ASKSonnie on Twitter and Instagram. ASK stands for what Sonnie does, an Advocate, Strategist and Keynoter. ASK is not an invitation to ask Qs. The contents of this blog storifies the learning journey of Sonnie. Though, it now also serve as host to a number of articles written by thought leaders in the field of workplace learning, people management and organization development. Social media platforms come and go, and if you will rely on these platforms for your digital footprints, chances are they will not only make money from your online activities and connection, but your online presence will disappear if and when these platforms will fold-up (remember Friendster and Multiply). Aside from that, a blog is a powerful tool to help and add value to readers. It’s not confined to time and space, thus, your ability to influence or help people is almost limitless. The first post of this blog was published on 2004 at Blogspot. It then moved to Multiply, then to WordPress.com. Since 2005 this blog is self hosting. More than a sounding board of brands, or mouth pieces of spin doctors, this blog seeks to be a voice that spur critical thinking and influence social good.